On Site — Whitworth Tool Inc. Many times equipment is too large to move, or time doesn't allow for disassembly. Getting your machine up and running, as soon as possible, is our goal. We offer on-site, repair and installation services as well. 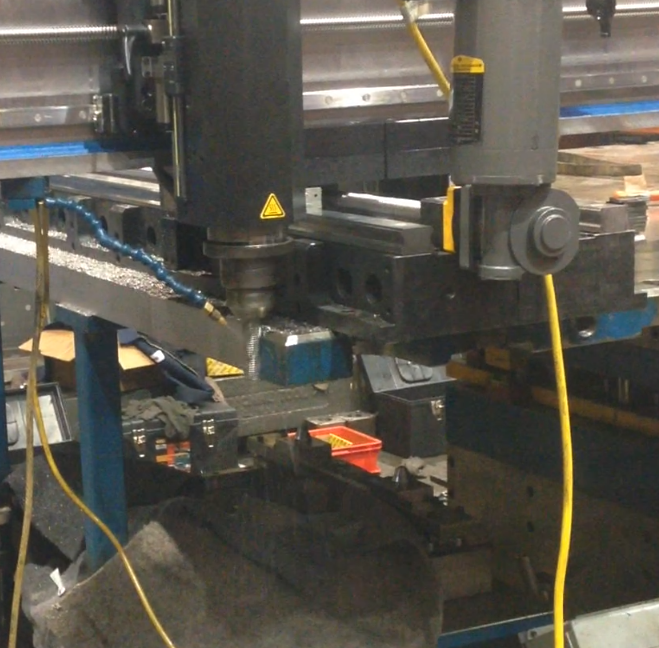 Whitworth Tool can bring the machines to your facility. We offer portable milling, line boring, and drilling. Our team is ready to serve you.